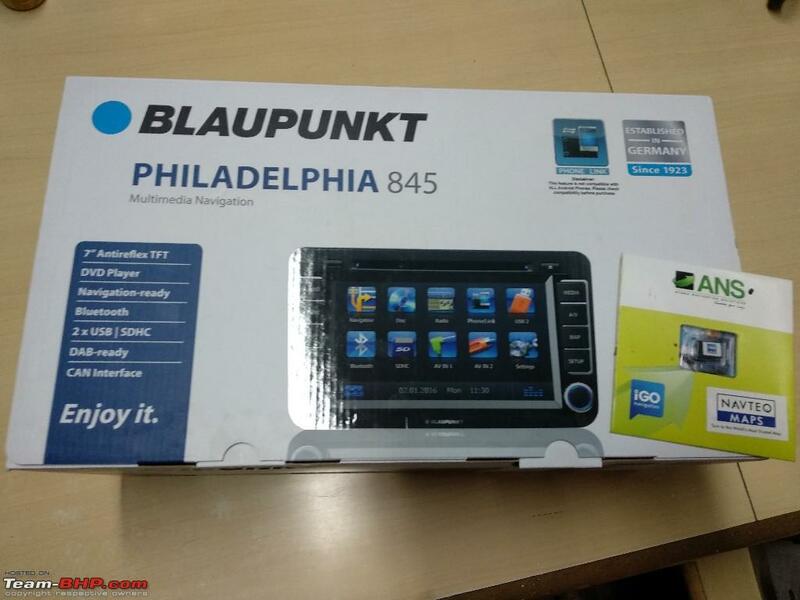 Blaupunkt Philadelphia 835 for VW Passat & others? I just tried it for sometime, not very long as it was just demo. OE looks are just good, that is the primary reason I am going for it. All the functions that you are talking about, I could not see any lag. The moment you put the car in reverse, rear view pops up. I will get amplifier which I was using in my old car. I have still not got the delivery so I can let you know completely once I spend some good time with it. 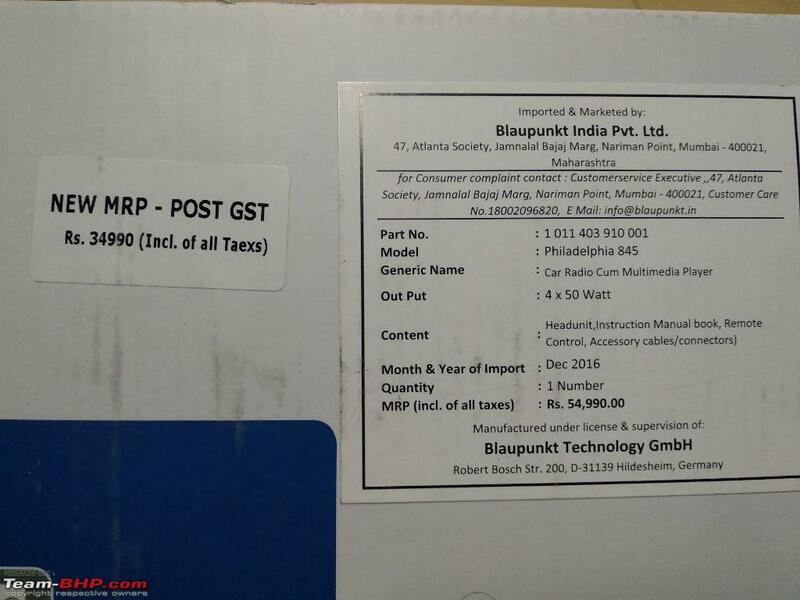 Requested delivery on 28th October. 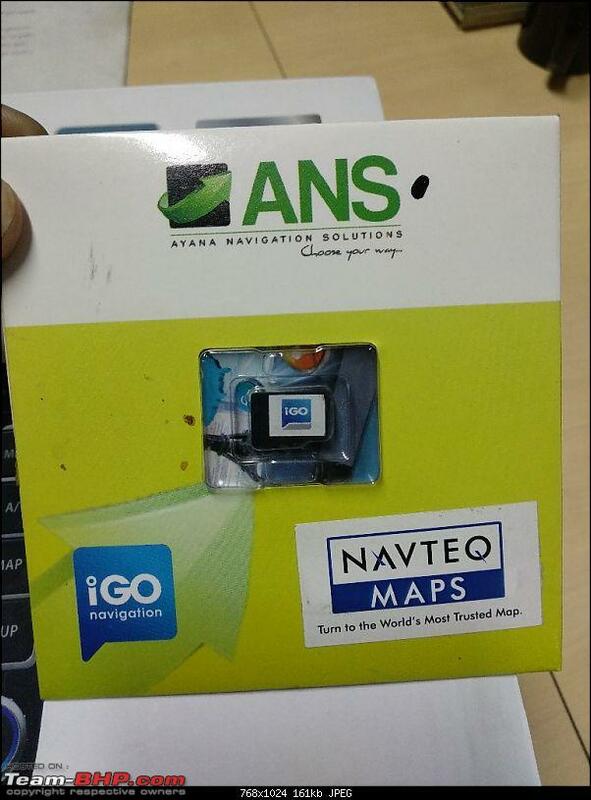 Also, getting it for 45k with reverse camera included. 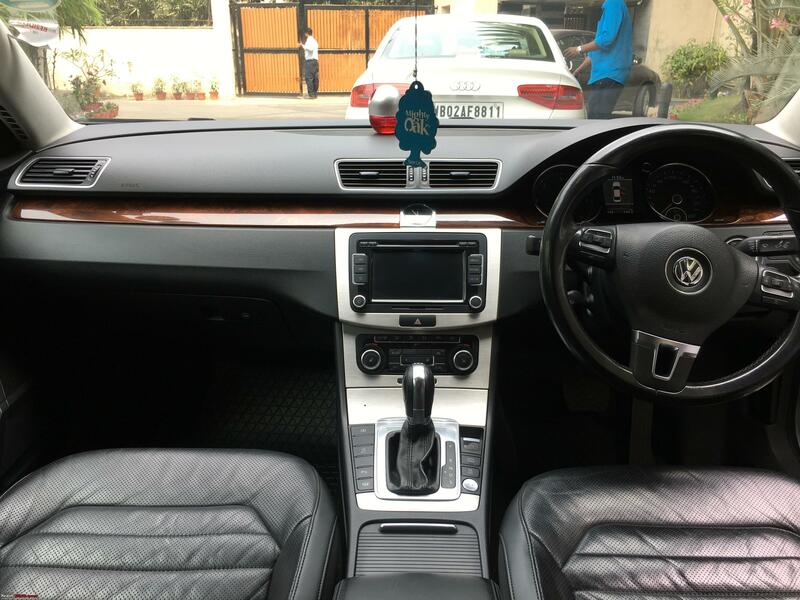 Have you changed the speakers in Skoda Rapid ? I will get my car delivered today. I will explore options to upgrade speakers and install an amp. 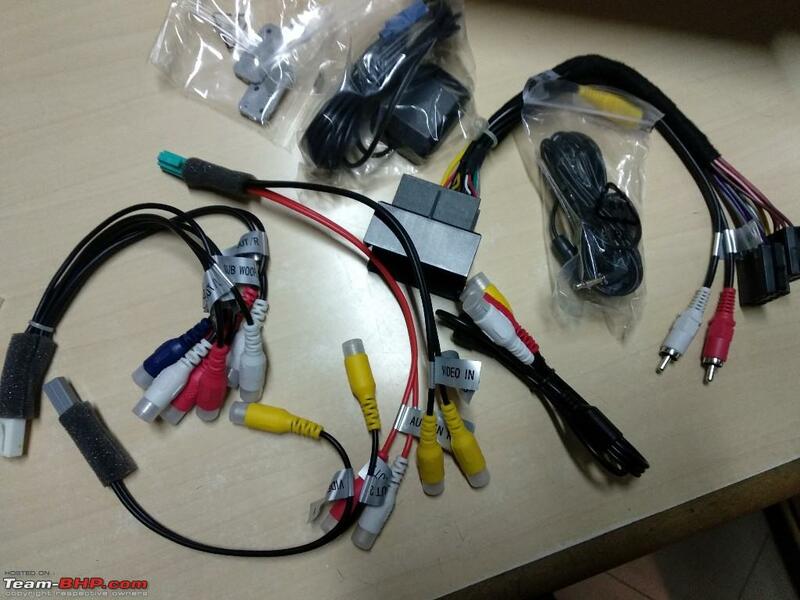 Yes, even I am wondering where and how to install tweeters as I am so used to components now. 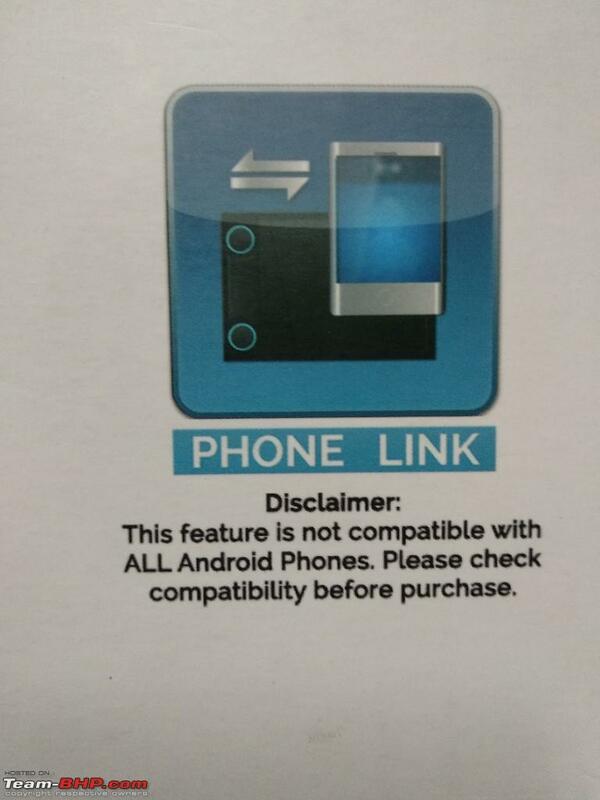 But there is no clear mentioning about compatible speaker size. No mention abt where the tweeters were incorporated. 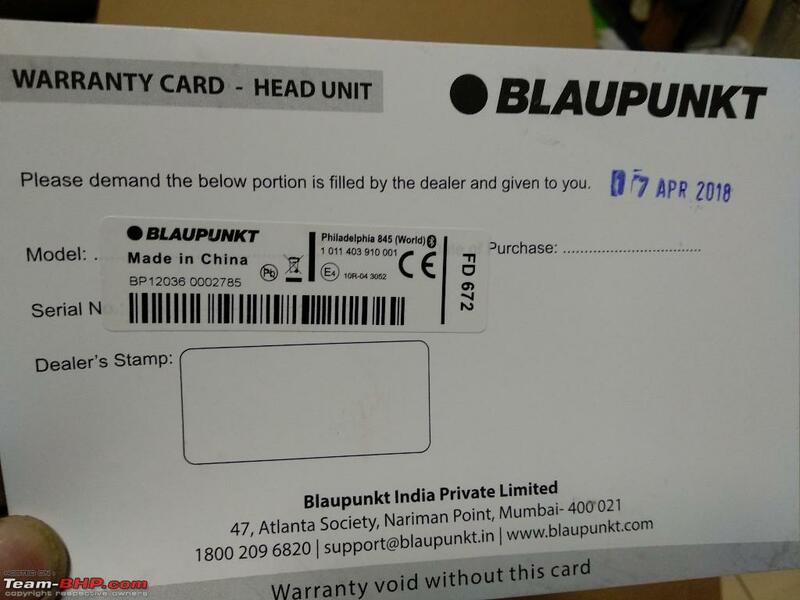 Re: Blaupunkt Philadelphia 835 for VW Passat & others? Just installed Philadelphia 845 in my skoda rapid. Also help me regarding the steps to upgrade. Anyone else using it in Skoda rapid here? Somehow both me and the wife are not happy with the Sound output for both the USB and Radio. The stock system sounded better we feel. It cost me 55k and I am now thinking my earlier system sounded better. 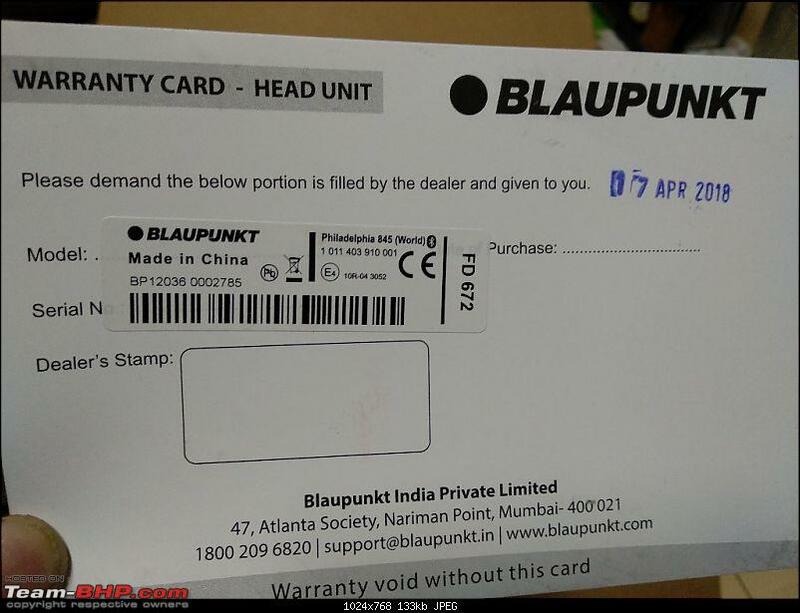 Could the Blaupunkt guys help or is it just that much there it is? Have you changed the speakers? 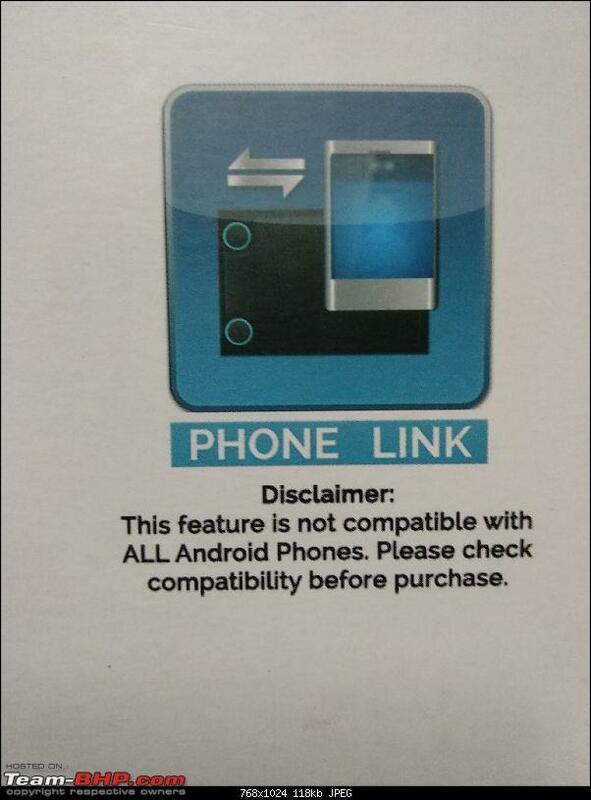 The stock speakers are optimized to work with the stock system's weaknesses. I have the 835 with Focal speakers and it sounds awesome. There is no change in speakers. The wife could clearly make out the difference and the old stock just sounded that tad bit better. I am not sure if i want to buy new speakers but let me check if I could play around with the equalizers and make it any better. Are you referring to the focal specially for vw? If so I to have this set but not really liking the sound. The bass vibrates my dash as soon as i increase the volume. I don't have the specific VW model but the speakers I have and the VW ones are based on the same design, I think. See the video above, I have no rattles. I also cannot understand how speakers in the door can make the dash rattle -- something must be lose. If you want to reduce the base, there are two things to check -- one is the equalizer and second is the bass boost level in settings. 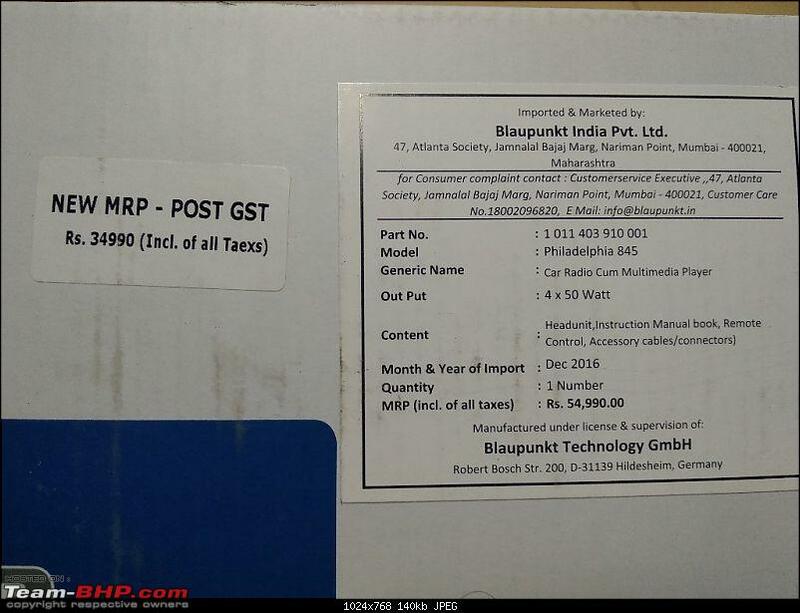 After going through this thread,finally picked up BP 845 for my Passat today. 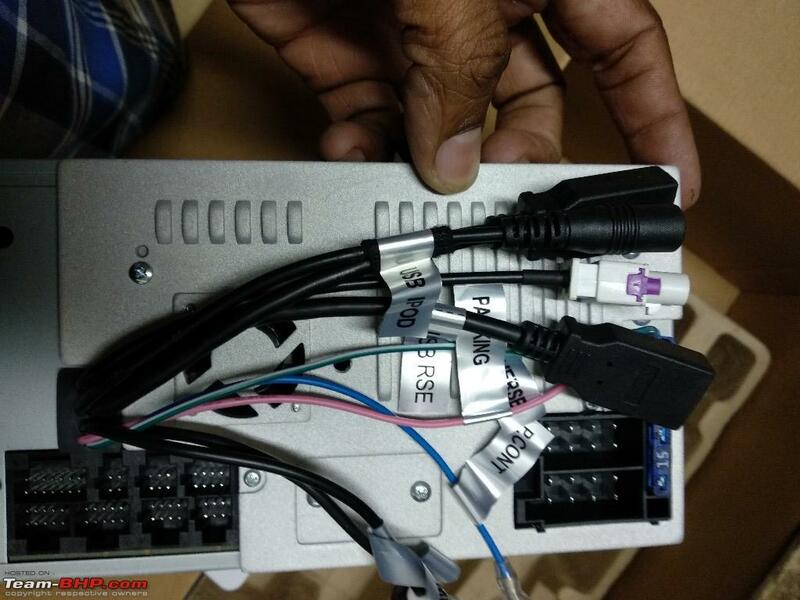 Cost me Rs.24K without installation. 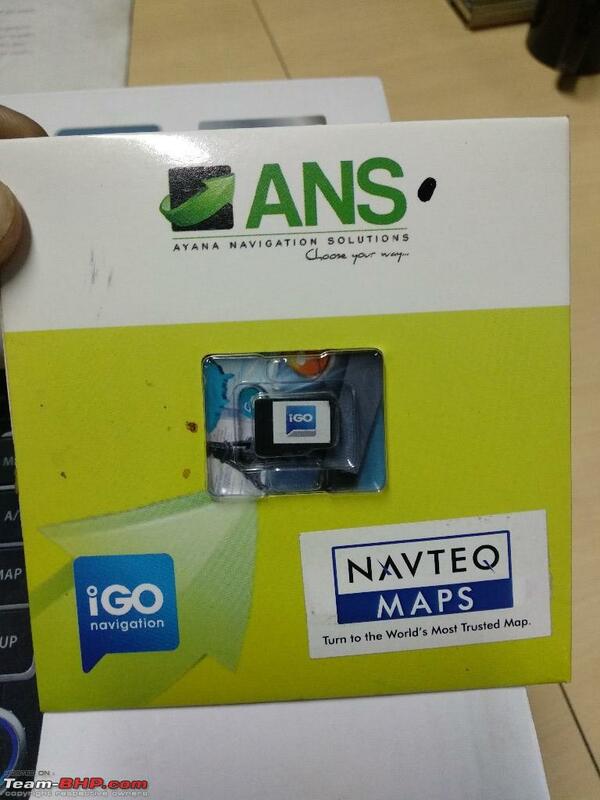 iGo maps by Navteq are included in a supplied Micro SD card. Will have to figure out the map update process. 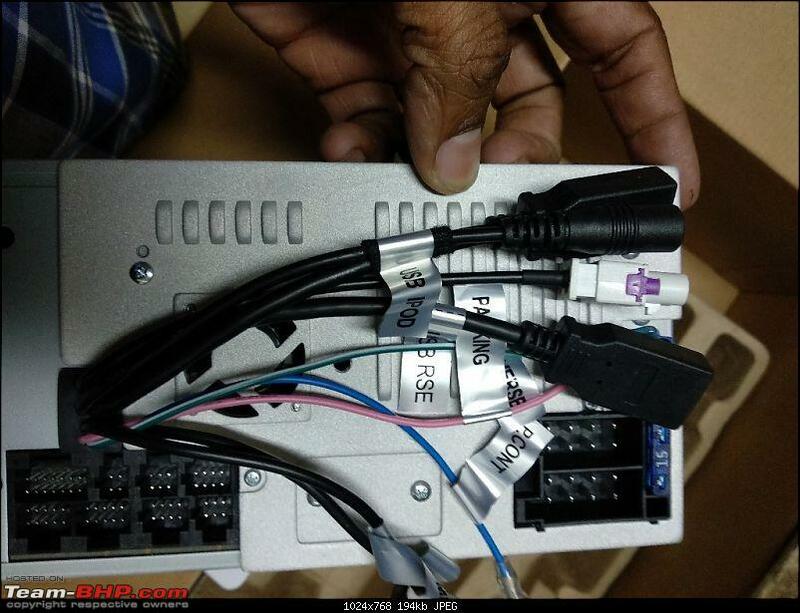 Installation is on hold as I'm waiting for this rear view camera ordered through aliexpress. How/Where did u buy the BP 845 for Rs. 24K? Perks of knowing people in the trade Let me know if you're looking for one. Will ask if he can source another unit. This one was imported in December 2016 so it's not exactly flying off the shelves. Posting nearly a year or more after a body shop job for my Skoda Octy vRS. Reaching out to stalwarts in teamBHP to provide me with their valuable suggestions. Pardon my ignorance, i am not sure of my ICE model no. But, i am sure that it is the stock one that come with the 2012/2013 B7 Passat. 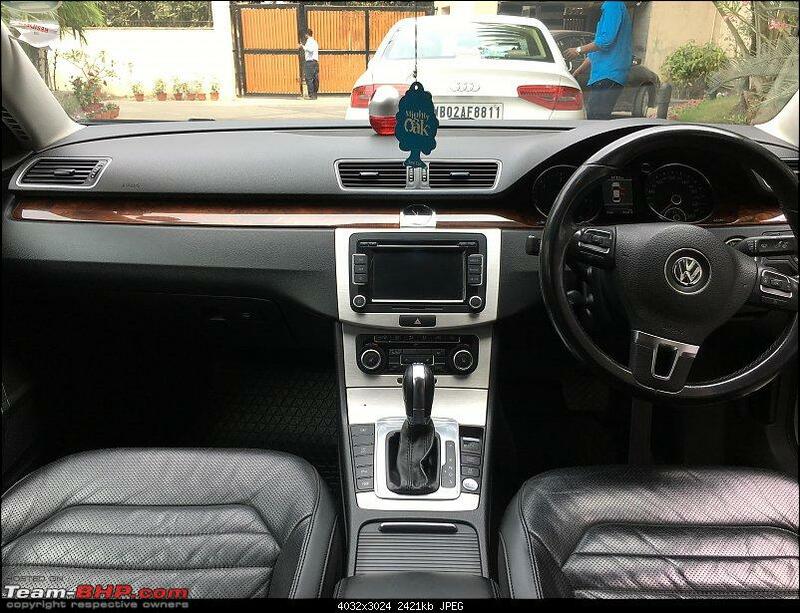 But, i am sure that it is the stock one that come with the 2012/2013 B7 Passat. PC: image taken from one of the ownership thread in our forum.